Vic Stone is about to get a real-life 404 error when his father doesn’t recognize him and cybernetic implants that saved his life seem to be stripping away the last bits of his humanity. 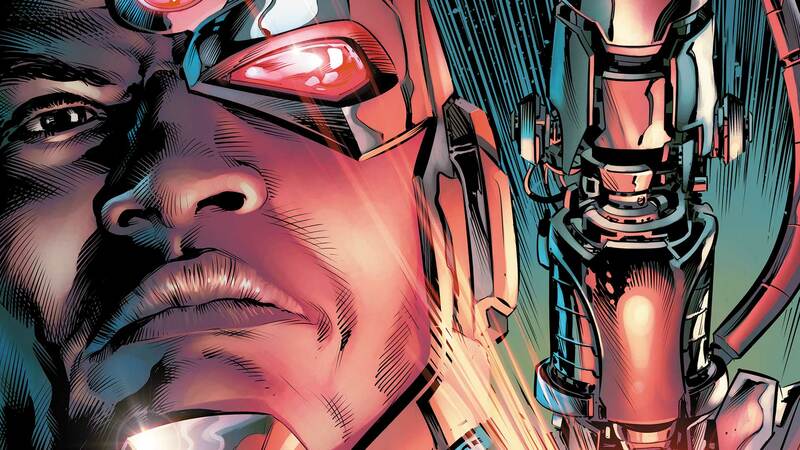 Will Cyborg’s human side win out? Or will he find out he’s really just a machine who thinks he’s a man? Collects CYBORG #1-5 and CYBORG: REBIRTH #1.